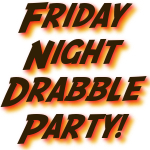 ← Friday Night Drabble Vacation! Views From The Captain’s Chair! Episode Twenty-Eight: The Data Is A Lie! I know, I know, the Views are supposed to be on hiatus, but I just couldn’t let this one go. Read on, fearless warriors! If you are a writer then you probably heard about Amazon sending out an email over the weekend. Yeah, it was a bit surreal, to say the least. A lot of propaganda and misdirection and all that other giant corporation stuff. There is a lot of back and forth spittle and hissing between the Team Amazon authors and the Team Hachette authors. There is also a lot of stepping in the middle with T hands and a referee’s whistle telling everyone to chill and realize this has nothing to do with authors, but everything to do with mega corporations and profit. I agree with a little on one side, a little on the other, and a whole lot of the middle. But there is one thing I have yet to see anyone touch on that is really the absolute crux of this matter: Amazon’s ebook sales data. Good numbers, right? Maybe. Plenty of people have wondered how many ebooks sell at $10.99 or $11.99, but Amazon doesn’t release that info. Authors want the full numbers to analyze and that ain’t happening. The problem is no one is realizing that the data they want means absolutely zero. You see, folks, the data Amazon releases to the public is rigged from the beginning. They could print their entire database and it makes no difference. Why? Simple: Amazon controls what sells on Amazon. Sure, people have free will and can buy whatever they want, but it has been proven time and time again that when Amazon markets something specifically that something sells like crazy. That means, if Amazon wants $9.99 ebooks to be the bestsellers then they can tweak their marketing, promotions, and search algorithms to make damn sure $9.99 ebooks sell more than other price points. A farmer sells apples. He has tons and tons of different apples. The guy grows it all, yo, from Red Delicious to Arkansas Black. This farmer is your go-to apple guy, right? So you head to his farm and he has barrels and barrels of all the different apples for sale out front for $9.99 a pound. Seems a little spendy, but you’re all “Gotta have my apples!” and you buy a couple pounds of this and a couple pounds of that then head on home for the apple enjoyment portion of life. Now, are you the farmer’s only customer? Heck to the no! Lots of people dig this farmer’s apples so they go to his farm and see the barrels and barrels of $9.99 apples. Some people see that there are other barrels of apples tucked away in the barn behind the farmer, but only a couple of folks go check those out. Why bother hunting for other apples when you can get the yummy ones in front of you for $9.99? So, folks be buying some $9.99 apples and when the local news station comes by to do a happy, feel-good piece, they ask the farmer which apples sell the best. See where I’m going with this? There were other apples tucked away for different prices. I’m not saying those apples were better quality or worse quality, or even different apples, but they were shoved out of sight and out of mind by the farmer so all his customers saw were the $9.99 a pound barrels. That’s what Amazon can do; they can make sure you, and everyone else, buy ebooks at the price point they want. And that is what makes their data worthless when proving anything regarding readers’ buying habits. You want to know what price readers want? 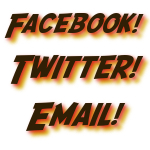 Then get sales data from ALL the ebook retailers and compile that. Then you’ll have some true data and something to talk about. Until then, all anyone is doing is pointing at the news clip of that farmer saying “Folks like the ones right here for $9.99 the most” and calling it cherry picking when the truth is there isn’t even a cherry in the bunch. I’ll let y’all ponder that for a while. Good luck. 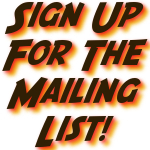 He is the author of the bestselling Z-Burbia series for Severed Press as well as the Apex Trilogy (DEAD MECH, The Americans, Metal and Ash), Mega,AntiBio, and the YA zombie novel Little Dead Man, as well as the forthcoming (October) Teen horror novel Intentional Haunting (both by Permuted Press). Posted on August 13, 2014, in Views From The Captain's Chair! and tagged bible, fiction, future, genre, horror, indie publishing, jake, Jake Bible, novel, publishing, science fiction, scifi, traditional publishing, writing. Bookmark the permalink. 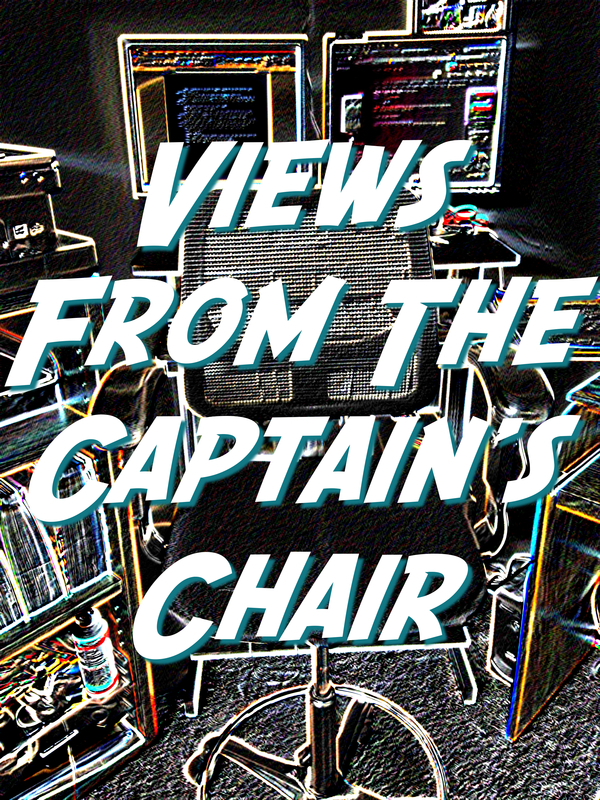 Comments Off on Views From The Captain’s Chair! Episode Twenty-Eight: The Data Is A Lie!.